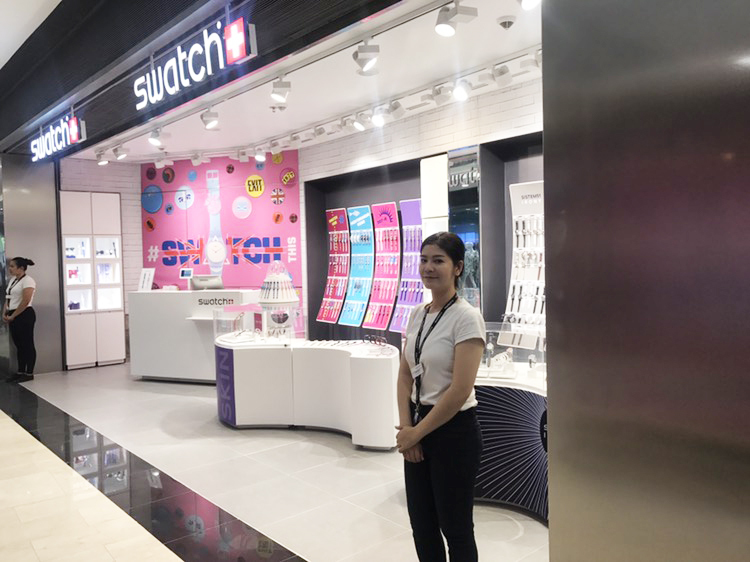 SOHO Diversified Brands opens its second Swatch store in Exchange Square Mall. The store is located on the ground floor of the four-level luxury retail podium. The mixed-use commercial building attracts a large number of office professionals as well as the growing upper-middle class and affluent families.